“Conveniently situated in the heart of Tsuen Wan, Panda Place is strategically located beneath Panda Hotel and seamlessly served by Tsuen Wan and Tai Wo Hau MTR station with swift access to everywhere in Hong Kong. 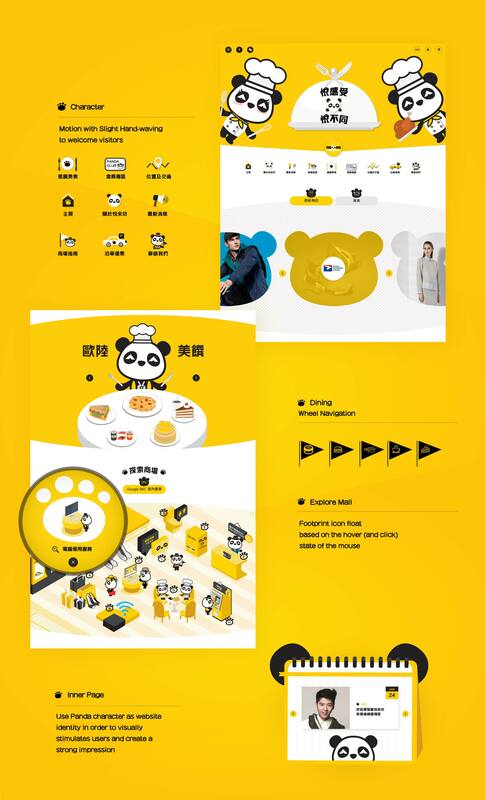 Panda Place is the destination for those who enjoy the true spirit of dining and shopping. 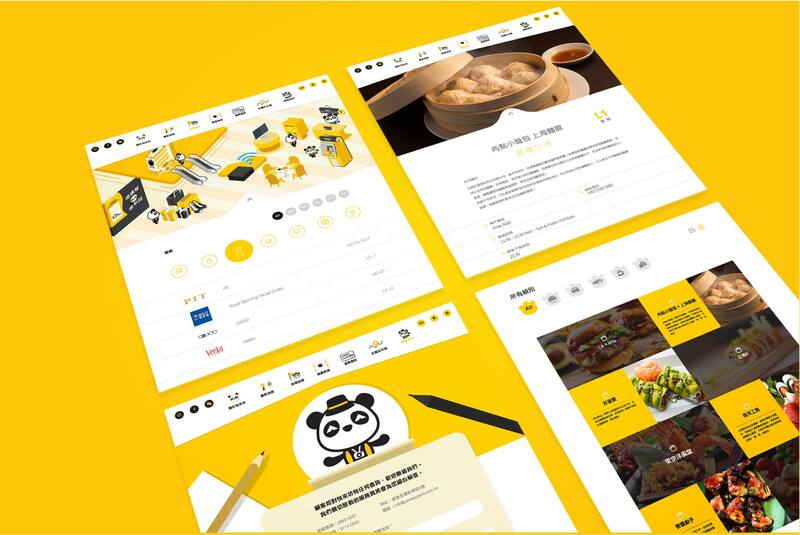 With a completed rebrand, Panda Place was ready to revamp their website to engage more targeted audiences. The new website design focused on the fresh and young ambiance. 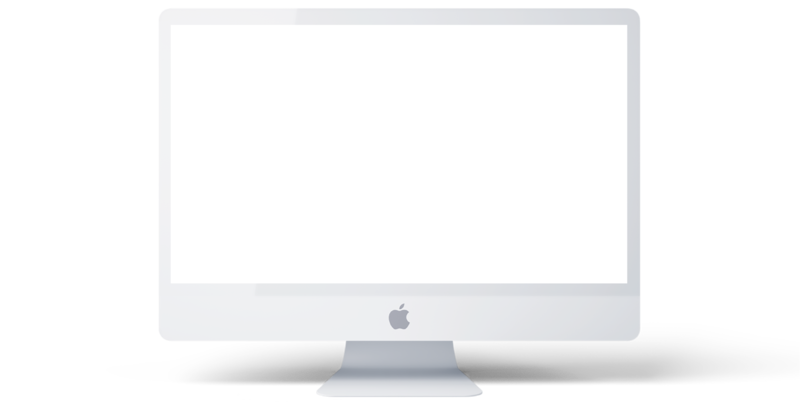 The previous site’s information was replaced with fresh graphic and also client can take control of the content updates in the newly developed CCCMS. The client would like to put the membership programme functions online, allowing the customers to check their points, redemption record, and reserve gifts online anytime and anywhere. The previous CRM system were not capable to support on the increasing of needs, therefore, we manage the customers’ data migration and integrated the new revamped website to our CCCRM. It is a big improvement in their website.